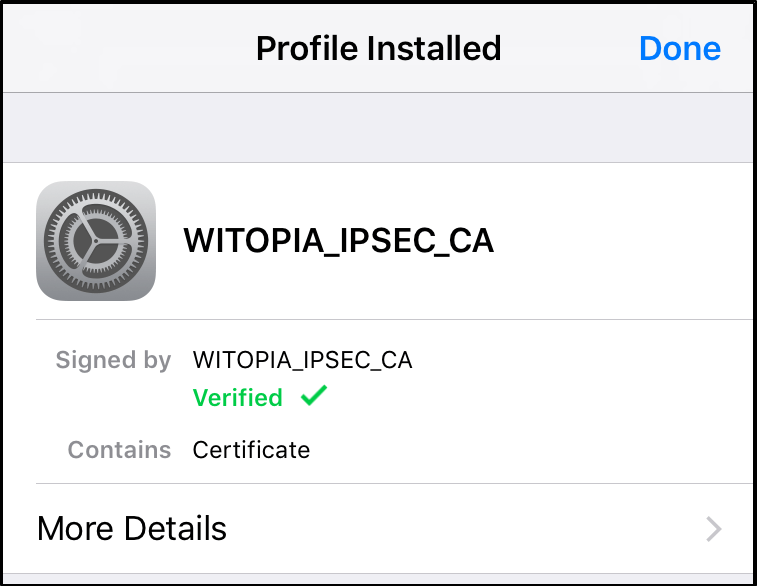 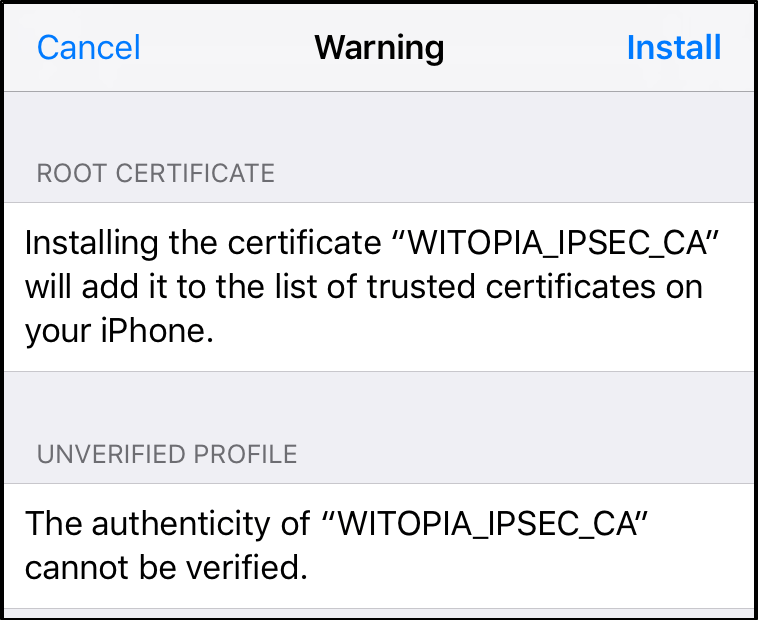 From your iOS device install our IPSec certificate. 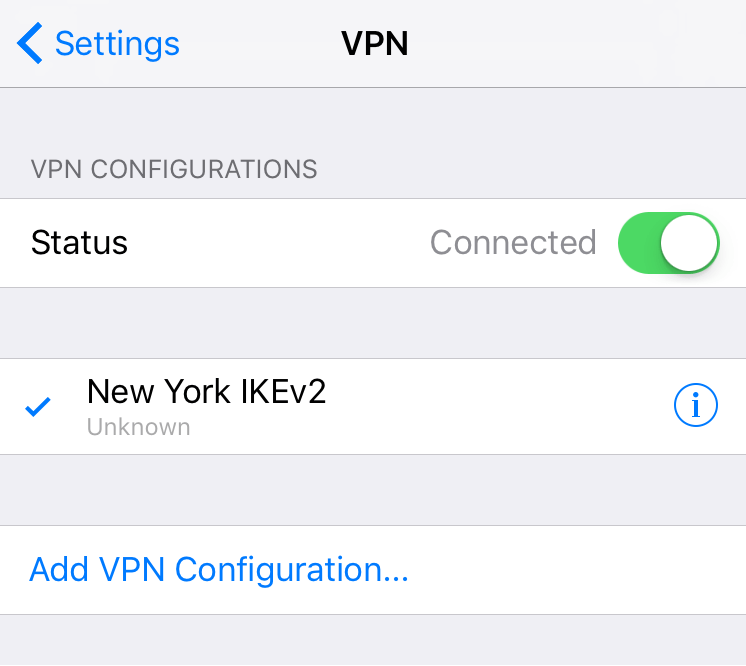 There are two potential formats for your vpn username. 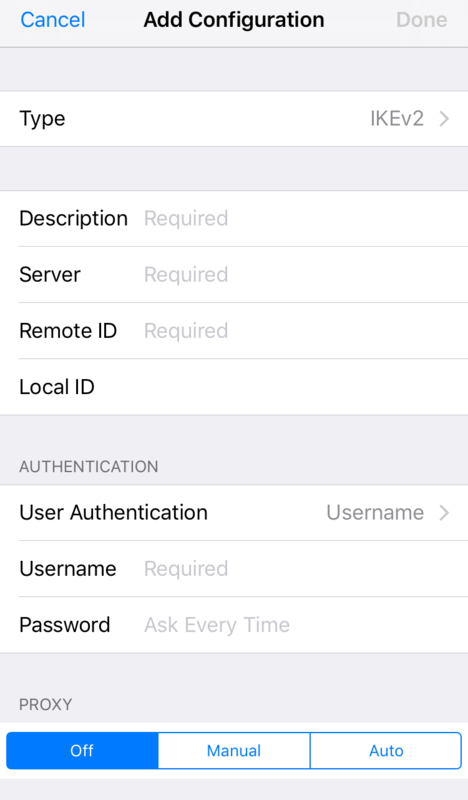 You must use the one you selected when you activated your service. 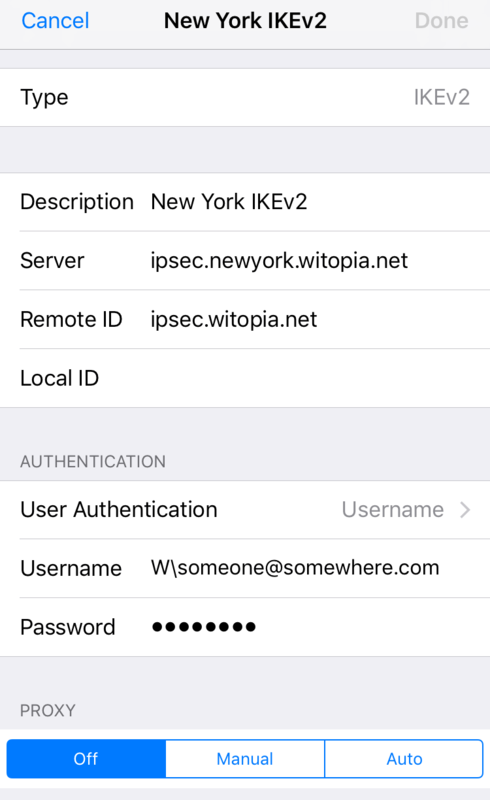 If you do not remember, you can log in to your account on our website here here and under your active service it says “USERNAME”. 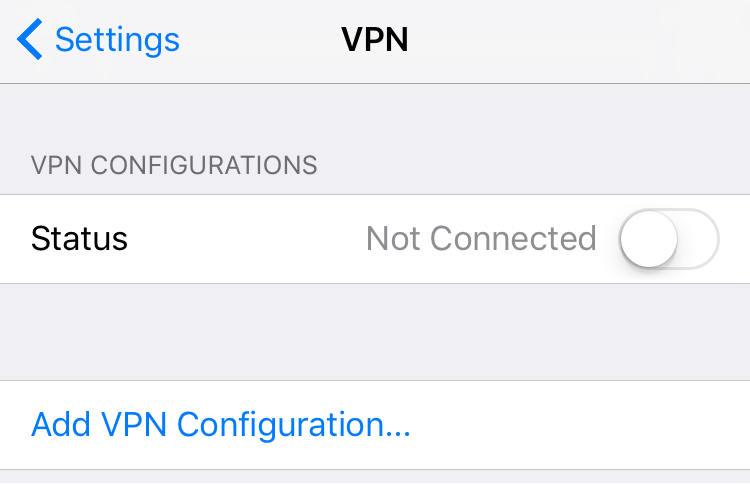 This is your VPN username.